Love transcends all language, distance, even age. Foreigners coming to Thailand and falling in love with a local Thai is not at all that uncommon. There are some legal things that expatriates need to bear in mind when they decide to tie the knot with a local. There could also be some practices that are dictated by local traditions that should also be kept into consideration. They must be at least 17 years of age. They must not have any blood relations or relationships through adoptive parents. Both parties must not be in a married state. For parties with deceased spouses, 310 days must have elapsed since the death of the previous wife or husband. The same waiting period is applicable for parties who had previous marriages that had been terminated. The waiting period can be shortened if there are no children born out of the previous marriage, or if the woman can prove that there was no pregnancy initiated before the termination of marriage or death of the husband. If they wish to marry before the waiting period has lapsed, the woman has to obtain legal permission from the Court to marry. If you meet all of those requirements above, then congratulations!. You and your fiancee can now be married in Thailand. Before you can marry, you’ll have to accomplish several documentary requirements. Both of you need to affix copies of your identification cards, or a copy of the passport for the foreigner. The expatriate should also furnish an affidavit from his embassy that he has not been in a marriage before or, if such marriage exists, it has been duly terminated by a Court of law at home. These affidavits must be translated into Thai by accredited foreign language translators. 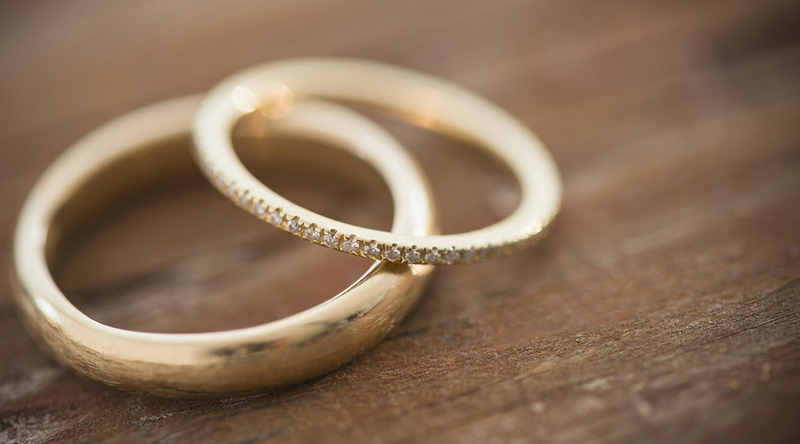 During the marriage ceremony, the couple must have at least two witnesses that will attest that you and your fiancee have professed marriage vows to one another before a duly authorized minister. In order for the marriage to be valid and recognized under Thai law, the final step in getting married is to get it duly registered with the Register of Thailand. To do this, parties have to accomplish an application form and submit it together with several other documents to the any District Office or Minor District Office in the Kingdom. Once the consent officer in the Register affixes his or her signature, the marriage is considered binding and legal under the Kingdomís laws. Since marriage involves a change of name, married ladies should take the steps to change her family name to reflect the change in the marriage registration. She has 60 days to secure a new identification card to represent herself in her new civil status. Marriage is but a beautiful thing. All the more reason that couples, both locals and Thais, should always take the steps to make their marriage legal, so they can both have full protection of the law. Want more articles like this? Check our Legal News Blog site. Thai law has a few exceptions that can allow a foreign national to purchase a piece of land in the country. One of these exceptions is when a person has infused an investment of THB40 million, at the least, into the country’s economy by, among other ways, investing in a business in the Kingdom. Let us say that somebody, maybe a friend of yours or a business associate, has met the qualifications under Thai law that will allow him or her to purchase land legally under his or her name in Thailand. How does that qualified individual go about legally acquiring real estate in the Kingdom? What does he or she need to prepare? Documents for identification including, but not limited to, the foreignerís passport, an alien identification card issued by local police agencies, or a certificate of residency if the foreigner is a permanent resident of Thailand. 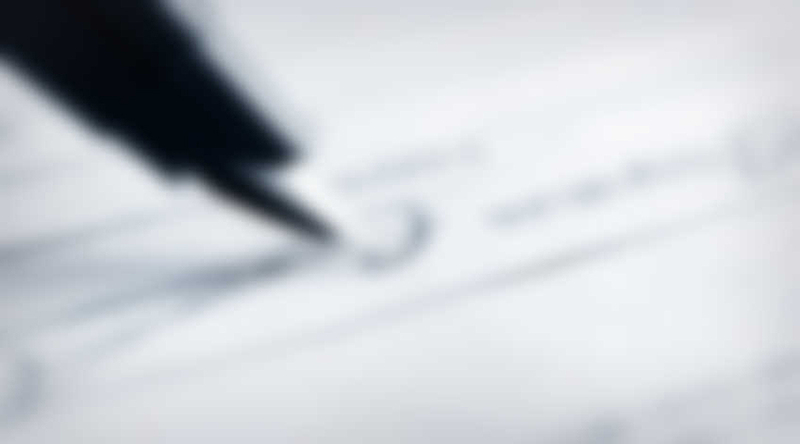 Documents that attest to the foreignerís investment in the country, including certificates of stock, bonds, or mutual funds. Letters of confirmation from the Ministry of Defense and the Provincial Officer as to the status of the real estate that the foreigner is interested in acquiring. These documents must then be submitted for the application process to commence. The applicant will then receive ample notification from the government should the application be approved. Once a foreigner receives government approval to acquire real estate in Thailand, he or she must put the property to use right away. Thai law requires these individuals to be able to utilize their new property in a residential capacity within the next two years immediately after the approval and registration of the acquisition. Apparently, these foreigners are disallowed from using the land in a commercial application. They also need to continue their investment within the next five years. This rule is to prevent people from putting in the requisite amount as an investment in Thai financial instruments just to gain approval for land acquisition, and then withdrawing it afterwards. Should a withdrawal be imminent, investors are required to notify the government within the next 60 days after pulling back on the investment. Thai law is very clear and specific about what it expects from foreign investors, and what perks they can give to those that make a significant investment in the local economy. However, youíd still need the help of a qualified legal advisor to save you from possible legal hurdles when it comes to investing in Thailand. For instance, the legal advisor should be fluent both in English and Thai to make sure that there are no misunderstandings along the way. Feel free to contact HWAL if you have any inquiries about investing, property management and real estate acquisition in Thailand. The company that employs the applicant must have a registered capital of at least 10 million baht. The applicant must have been registered as a company director with signing authority for at least one year prior to the submission of the permanent residency application. The applicant must earn a salary of at least 50,000 baht per month for at least two consecutive years prior to the submission of the application and must present evidence of proper tax filings. A company engaged in international commerce which has earned at least an average of 20,000,000 baht in foreign currency during the past three years from export sales. Evidence of this must be presented in the form of a letter issued by a commercial bank. A company which provides loans to domestic manufacturing companies and which has brought in at least 100,000,000 baht in foreign currency into the country within the past three years. 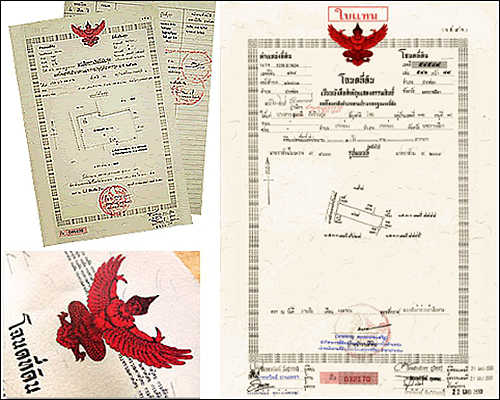 Thai governmental authority must provided as evidence. Any other type of business in which the applicant is a shareholder of at least 5,000,000 baht worth of shares fully paid-in. The applicant must have held those shares for at least two years prior to the date of submission. As it can be seen, the aforementioned requirements are particularly stringent. 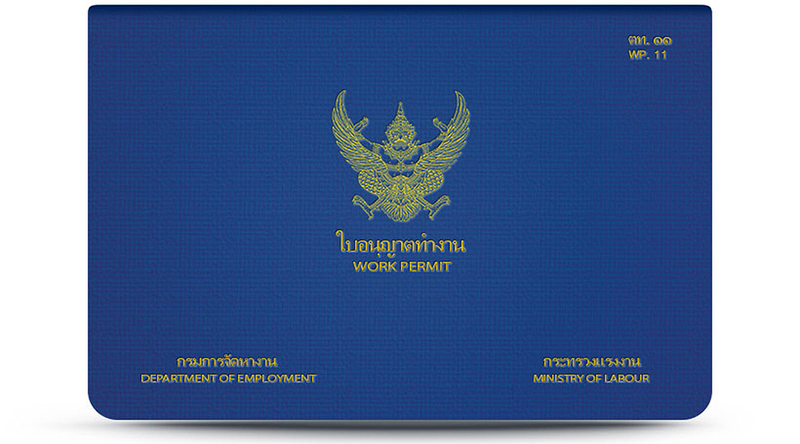 The applicant must have held a Thai Work Permit for at least three consecutive years prior to the submission of the application. The applicant must have been employed at his or her current company for at least one year prior to the submission of the application. The applicant must have earned at least 80,000 baht per month for at least two years prior to the submission of the application or must have paid at least 100,000 baht in personal income taxes within two years prior to the date of submission. The application for permanent residency status can be a daunting task and involves a complex government bureaucracy. Therefore, it is advisable that all interested persons retain the services of an experienced lawyer like HWAL when applying for permanent residency. You need to find a law office so that you can find the best representation that will be best for your business needs and is also affordable. One of the important thing that you need to consider is that the lawyer you hire is specialized in the industry you are starting a business. The lawyer will have clear idea about the industry and will know about the legal obstacles that you can face. The lawyer will be able to help your startup by covering all the legal tracks right from the start, so that you can grow your business without having to worry about any legal loopholes that may threaten dream venture. We can also help you with lawsuits against negligent parties for different issues such as inadequate security, wrong hiring practices and also lawsuits against schools, companies, nursing homes, employers, hotels, apartment complexes, say care centers and more. You can get quotation from several lawyers and choose the one that best fits your budget. But ensure that you choose a competent lawyer by interviewing them before hiring. 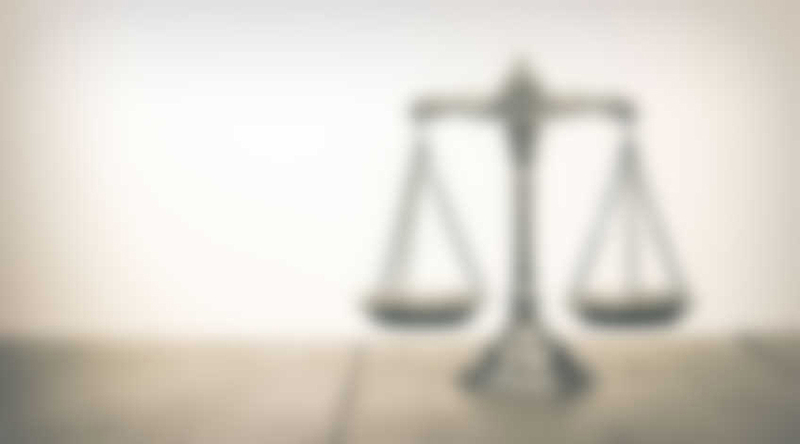 Remember that an efficient lawyer can make a big difference to your case, so it is important that you spend some time in finding the best lawyer to seek advice from for your legal matters. If you need legal advice for your business or personal matters, hiring quality and professional lawyers may cost you lot of money. But, it is always advisable to opt for quality legal services. here are some tips that will help you to avoid high cost of legal advice. If you belong to the low-income group, you can make use of large network of legal aid programs that operates on federal agents. You can use these programs and get free legal advice for your problem. We can also help you with lawsuits against negligent parties for different issues such as inadequate security, wrong hiring practices and also lawsuits against schools, companies, nursing homes, employers, hotels, apartment complexes, say care centres and more. You can get quotation from several lawyers and choose the one that best fits your budget. But ensure that you choose a competent lawyer by interviewing them before hiring. Remember that an efficient lawyer can make a big difference to your case, so it is important that you spend some time in finding the best lawyer to seek advice from for your legal matters. We can also help you with lawsuits against negligent parties for different issues such as inadequate security, wrong hiring practices and also lawsuits against schools, companies, nursing homes, employers, hotels, apartment complexes, say care centres and more. Many online self-help legal websites provide free legal advice to people. You can submit your questions online on these websites and then they are answered by lawyers or paralegals. 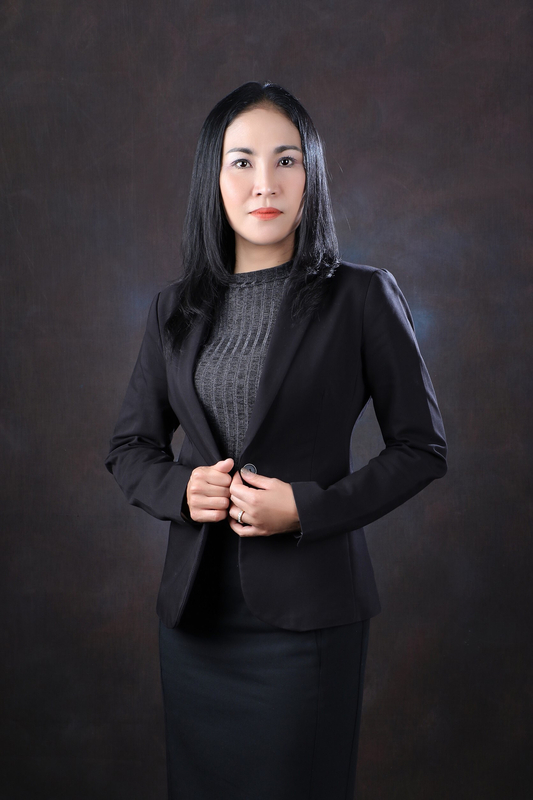 Born and raised in Bangkok, I am a professional English speaking Thai lawyer that possesses a vast wealth of knowledge in Thai Laws with a proven track record of providing indispensable advice to clients and delivering positive outcomes for them. Constantly focused on resolving legal issues and looking for ways to improve and evolve processes. I have graduated from Thammasat University in Masters of International Trade Law and Economics. I am a Proud Member of the Thai Bar Association. I also graduated in Bachelor of Laws and Masters of Law from Ramkhamhaeng University. I have been registered as a Notarial Service Attorney and qualified to certify signatures and documents. 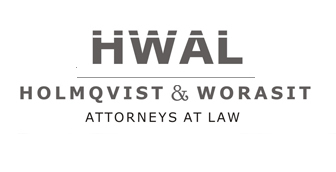 Located in Phuket, HWAL is licensed to practice law in all the Kingdom of Thailand. Our Attorneys holds lawyer licenses from Law Society Association of Thailand.